Once again we organize with great illusion MAPAS, a global encounter for music and performing arts from three continents, with the rest of the world. A space for cultural exchange where sharing, knowing, learning, and spreading the arts takes place from a common perspective, that is the real boost for the performing arts industry and its international outreach. This year we have included the presence of booking, management and distribution agencies as a way of strengthening our very serious bet for the international circulation of artistic projects and for the professionalization of the cultural activity, hand by hand with creators, programmers and institutions, and off course, with the public which is always an essential support.  The Council of Tenerife, unahoramenos Producciones (Canarias) and Circulart (Colombia) organizers of MAPAS, wish to invite all artists, creators of live performing arts shows (music, theater, dance, street arts and circus) and booking, management, and distribution agencies from Latin America, Africa, and south of Europe (Spain and Portugal) to present their proposals to enter the selection process for participating on the business meetings and artistic showcases of MAPAS 2019. 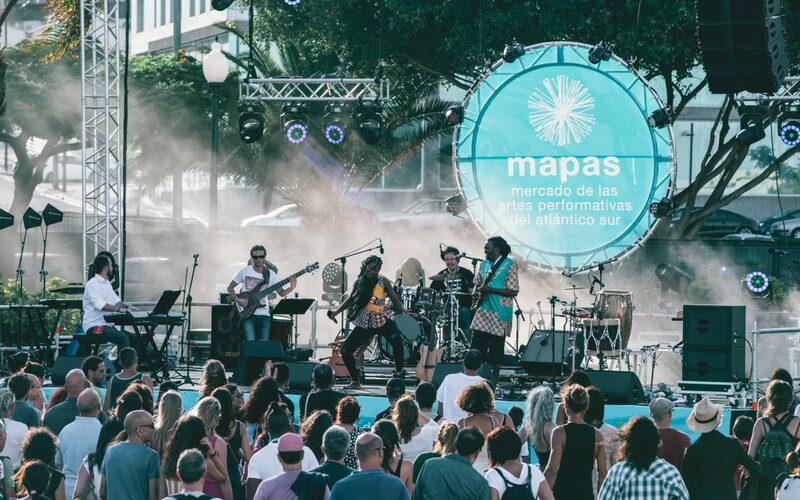 MAPAS is a unique opportunity to make exchanges that potentiate the circulation of artistic projects and cultural services between the countries that constitute the great region of the south Atlantic: Latin America, Africa and south of Europe, with the global market. The results of the selection process will be made public the 29th of March of 2019. Here you have all the detailed information about the call and the requirements to participate. Stay tuned for our next communications … Start Maps 2019!